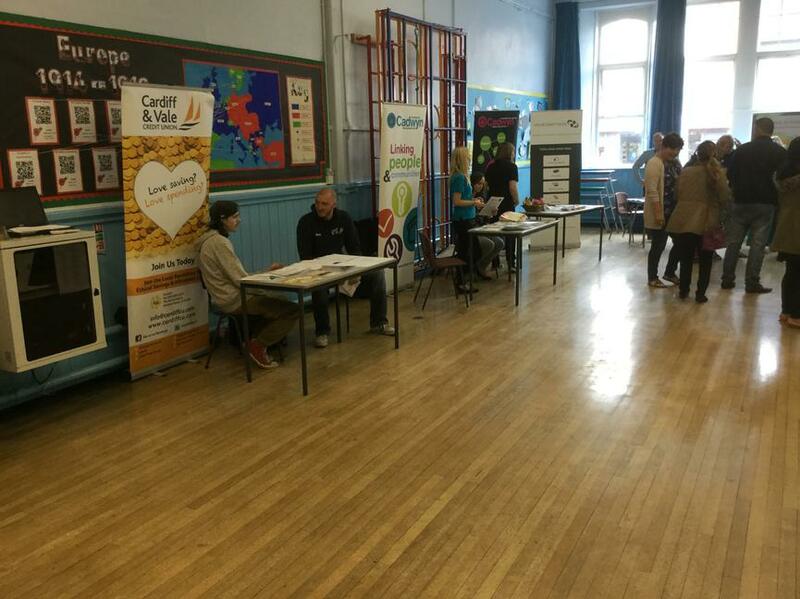 Thank you to Cadwyn for helping to co-ordinate the community event on 19th May. This year the link we have made has provided a number of opportunities for our pupils and their families. 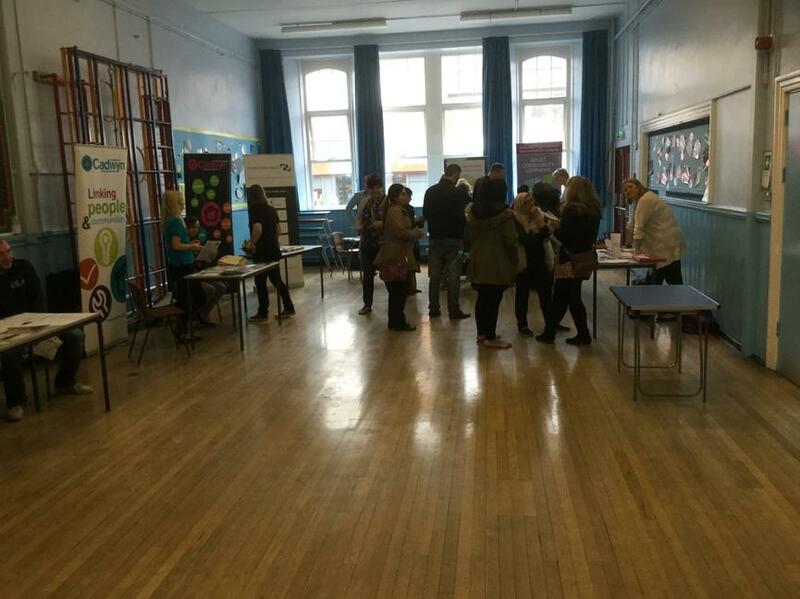 We had a good number of families who attended the event and found out lots of information about free adult learning courses, childcare options, financial support and a number of other community events and support available. 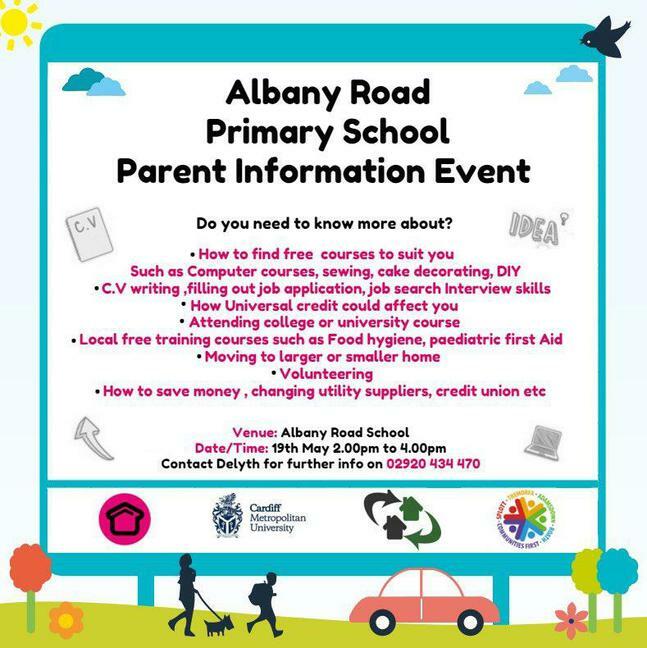 In the next few weeks some children will be having the opportunity to visit the site of the Cadwyn development on Albany Road.